Life’s a beach, unless you are part of a nomadic people whose existence revolves around the ever-shrinking spoils of coastal waters. 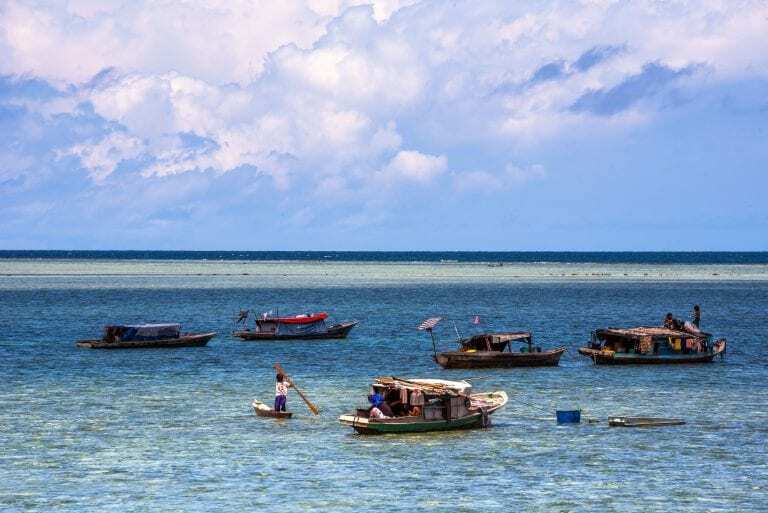 The Bajau people of Southeast Asia, commonly known as “sea gypsies” or “sea nomads,” are not just a unique cultural community who have lived offshore for at least a thousand years, but a kind of “medical phenomenon” too. Their particular lifestyle, which has remained unchanged for centuries, has apparently triggered a natural selection process that has made them the best freedivers in the world. The Bajau’s bodies are literally genetically adapted to life on — and in — the sea.